MESSIAH'S BRANCH Ministries and International Radio: Mission Watch - End Time Radio - Operation Choke Point and Sacrifices for others! 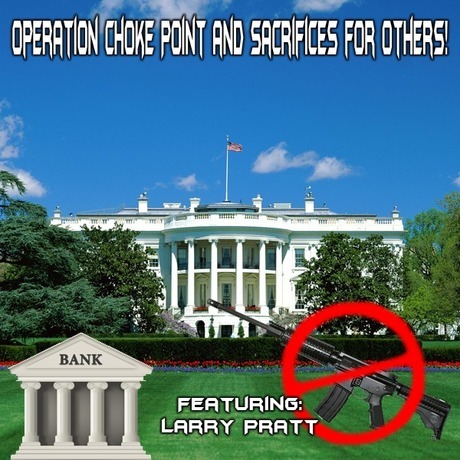 Mission Watch - End Time Radio - Operation Choke Point and Sacrifices for others! Operation Choke Point and Sacrifices for others! Larry Pratt, is the Executive Director of Gun Owners of America for the last 30 plus years.